For more than fourteen years, Orion’s Quest has employed authentic space-based research to reach and inspire the next generation of explorers. Utilizing the processes and tools of world-class scientists, Orion’s Quest students actively support and engage in ongoing research currently being conducted in laboratories on Earth and in orbit. Available educational programs include elementary, middle school, high school, and teacher training. There is no charge to participate in the Orion’s Quest Program. Student “missions” are developed in collaboration with scientists and with the support of engineers, technicians and other collaborators. OQ missions, which typically last 3-5 class periods, address national standards and are available online at no cost to teachers who enroll in the program. A classroom curriculum is custom developed for each mission. After selecting appropriate research, Orion’s Quest works closely with the sponsoring Principal Investigator (PI) to identify areas for student support. From this, a “mini-curriculum” is created that meets the needs of the sponsoring PI while addressing required educational goals and objectives of the classroom. 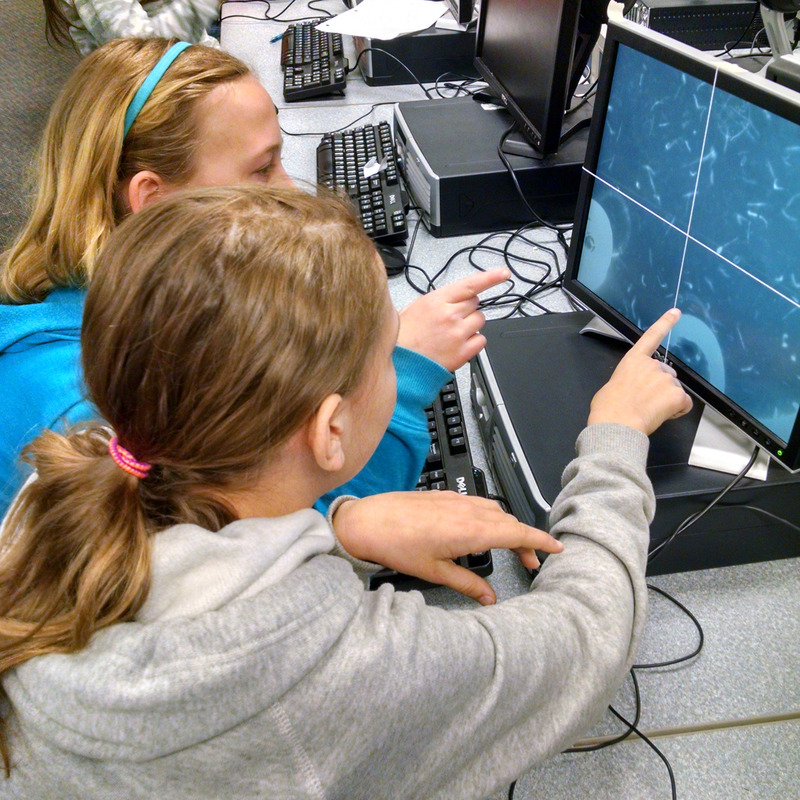 Finally, digital video and/or images of both the space-based experiment and the Earth-based control experiment are provided to the classroom, where students engage in research activities centered around image analysis. Results from the classroom activity are submitted to the PI for review and inclusion in databases where appropriate. The Current Research Mission is an experiment that’s actually happening on the Space Station as the right now. Students work with near-real-time data and support an active research project. Virtual Research Missions (Formerly Live Missions) are past missions for which OQ has archived the experimental data and custom-designed curriculum. Although these experiments are no longer onboard the ISS, students still get to work with real ISS data and send their results to the PIs. Orion’s Quest engages teachers and students in authentic space-based research through live or virtual “missions.” Choose from missions that focus on butterflies, plants, microbes, spiders, stem cells, and more!